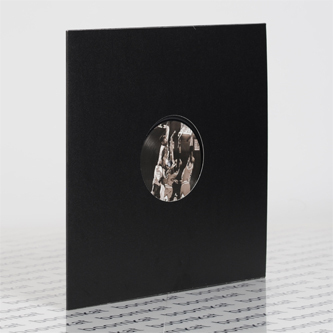 Berceuse Heroique bring Liverpool's Mark Forshaw into the fold with a brain-swilling acid beast backed by a bucking IBM remix from Hieroglyphic Being. The original A-side, 'The F**k' extrudes yer mind thru a barrage of polymetric oscillations to an intensely delirious breakdown and a ravenously discordant acid wig-out. On the flip, Jamal Moss a.k.a. IBM yokes 'The F**k' to a Rush-style Chicago buck riding cantering groove and hard-working, juddering synthlines.